I really like strategy games ! We want to try it soon! 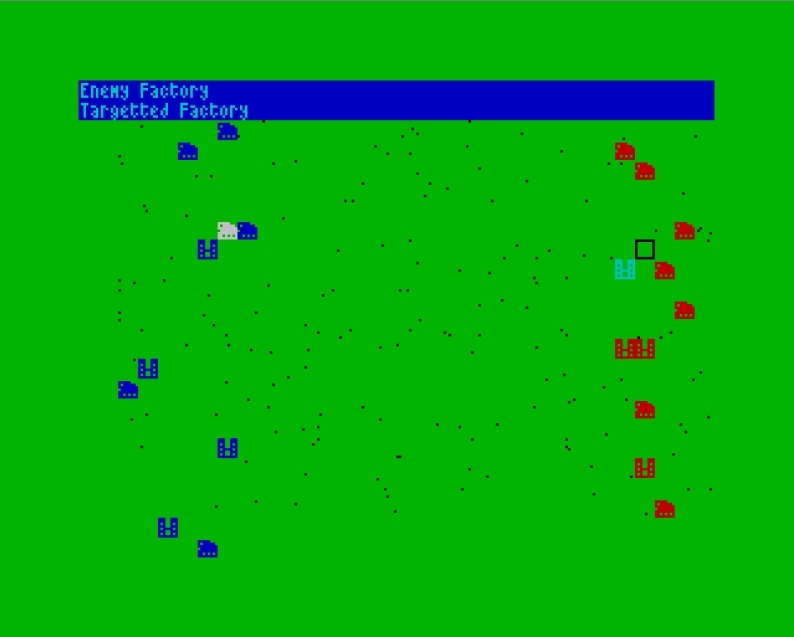 If this can be done in ZX Basic, definitely I need to start programming my own game! 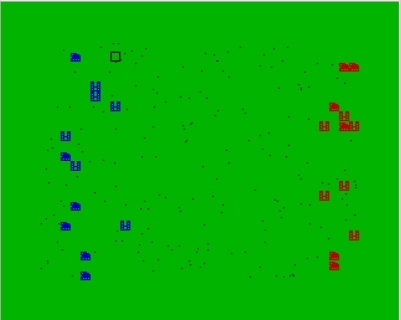 I posted 2004 on WOS about a Strategy wargame I was writing: "Kaiju Taisen", it has been written in HiSoft Basic and the Tile engine was very good in hiding its slowness by building up the screen in a "random" order. Unfortunaly all soures are 100% lost, but I want to rewrite the game from scratch using ZXBC one day. is it ok to add it when its not finished?